This project is an example of on-going, iterative design for a client. 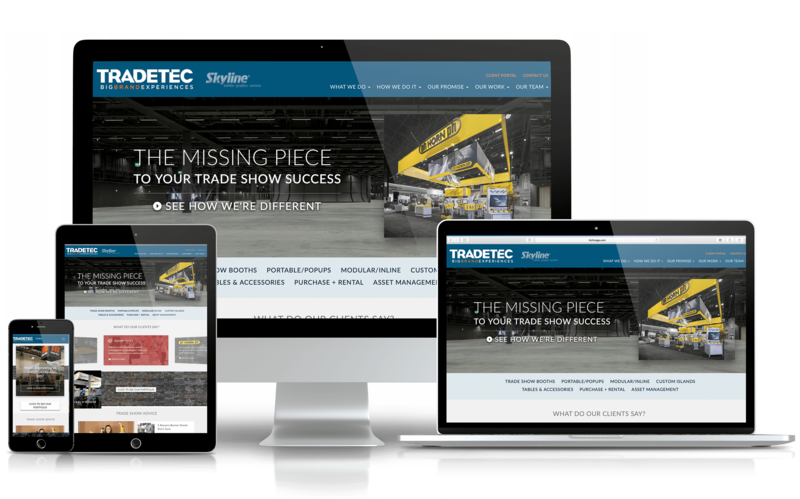 We create new designs, pages and matching Google ad campaigns which are coordinated to keep TradeTec’s online presence moving forward. Our work with TradeTec has also extended to staff headshots. Each month we meet with TradeTec to evaluate goals and report how we moved the needle in the prior month. The work includes analytics, advertising, and design. Two Roads Lending is a multi-faceted project where we assist in marketing with advice, strategies and follow through. 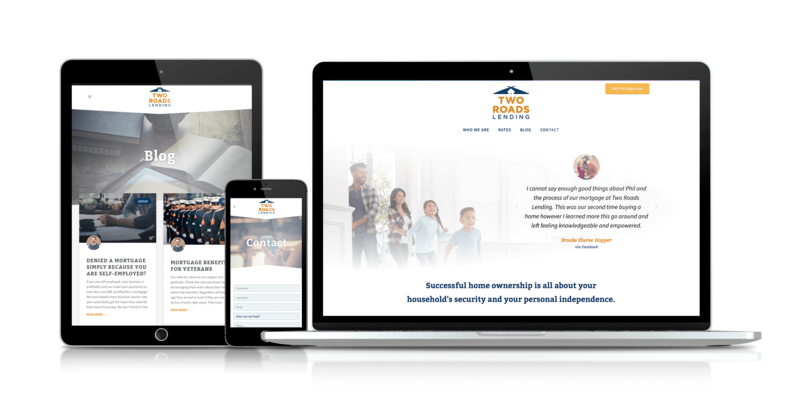 We created a brand new website for them that focused on their value proposition and client experience. We also created a custom landing page for a giveaway that included analytics tracking and reporting. The Sky Floor also shoots and edits Two Roads employee headshots. If you need a loan in IL, we also recommend Two Roads Lending for their personal touch and honest approach. 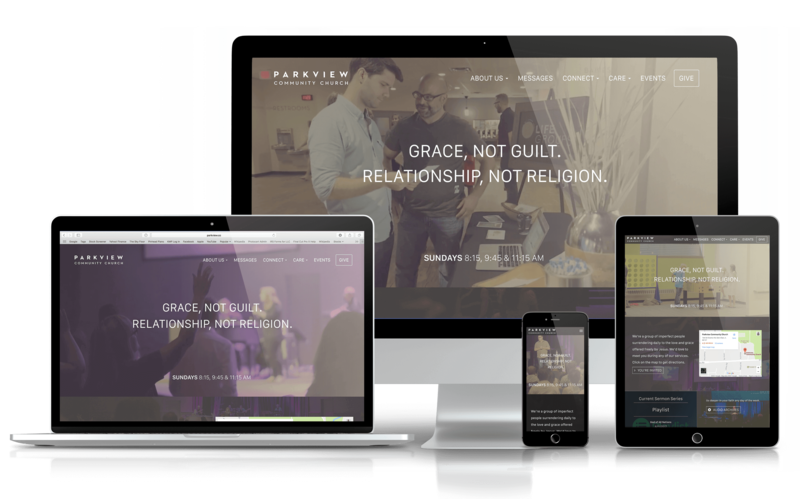 The new design of the website for a church in Glen Ellyn, IL. 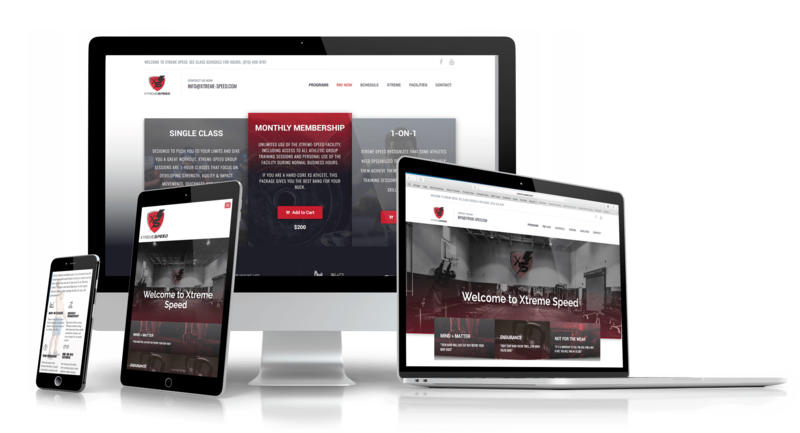 The site was built from the ground up on Craft CMS for flexibility in content. The Sky Floor also provided photo and video support. We showed up for two Sundays and shot the video which is used on the homepage background. The video is split into four segments and strung to play in sequence, so each reload gives a random start. Xtreme Speed is a repeat client. We first created their website and promotional video all the way back in 2010. Recently we were brought back in to give the site a fresh new responsive look. One new requirement was adding the ability for customers to buy classes online. We created a Woocommerce Integration with PayPal with a custom reduced step shopping page.